Home > Blog > How Valet Parking Makes your Travel Experience Better? How Valet Parking Makes your Travel Experience Better? If you don’t make travel arrangements in advance, it will become more stressful for you to manage all the things on the day of departure. You have to properly organize all the arrangements that are associated with your journey. 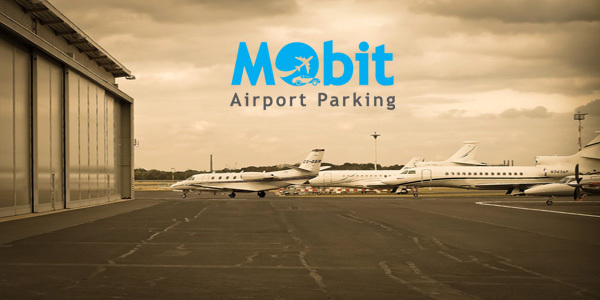 If you are well aware of the conditions of airport parking lots, then you should arrange an off-site parking service for the security of your vehicle. Make a smart decision and compare airport parking prices with a trusted platform to choose a better option for your vehicle. Manage all the important factors in advance and minimize all the problems before time. Book an airport parking in advance and enhance your travelling experience. A valet will meet you at a predetermined area for the collection of your vehicle. Handover your car to him and get ready for check-in. Now, it is all set for a peaceful journey. Don’t leave parking to be managed on the day of departure. It is a very serious issue for the travellers. Keep these above mentioned points in your mind and avoid all the struggles from your way.